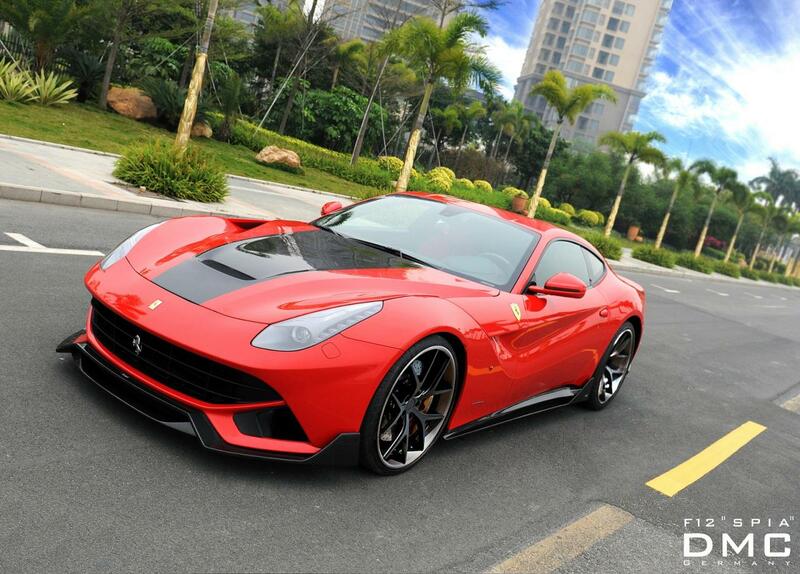 The all-new Ferrari F12 Berlinetta gets in tuner’s attention, this time DMC Germany comes with a package for the Italian sports car. 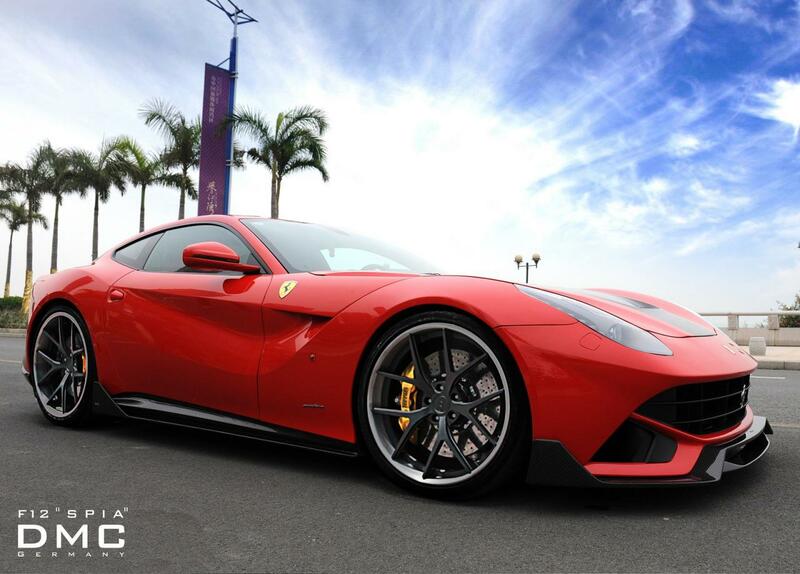 The stock 6.2-liter powerplant is now capable to deliver 764hp (+24hp) which improves the 0-100 km/h sprint time but also provides a top speed of 350 km/h. 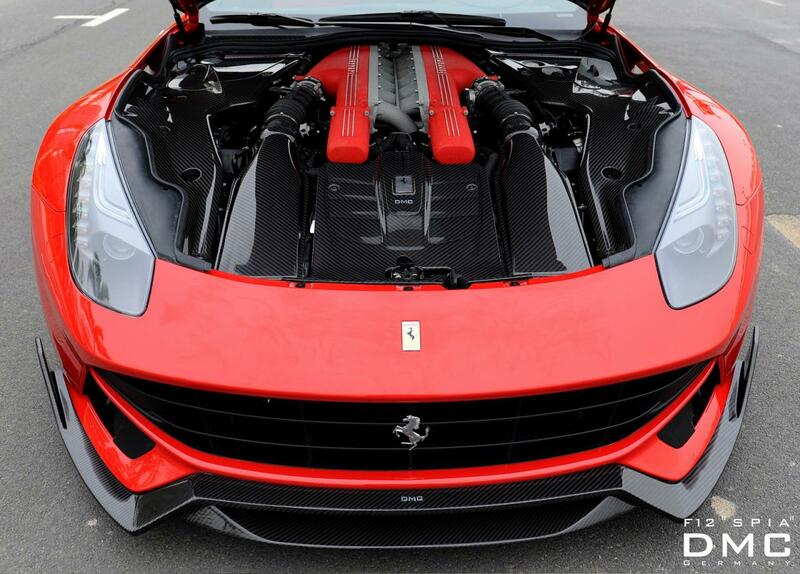 In order to squeeze the extra horses, DMC remapped the ECU unit and fitted a titanium exhaust system. 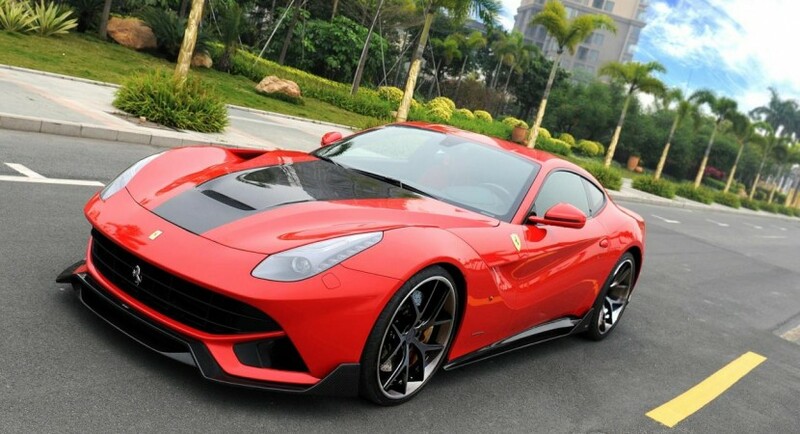 In terms of styling, the F12 Berlinetta gets revised side skirts, new front splitter, a two-color exterior, 21-inch (front) and 22-inch (rear) forged alloy wheels with Pirelli tires, tinted optical blocks and a rear diffuser. 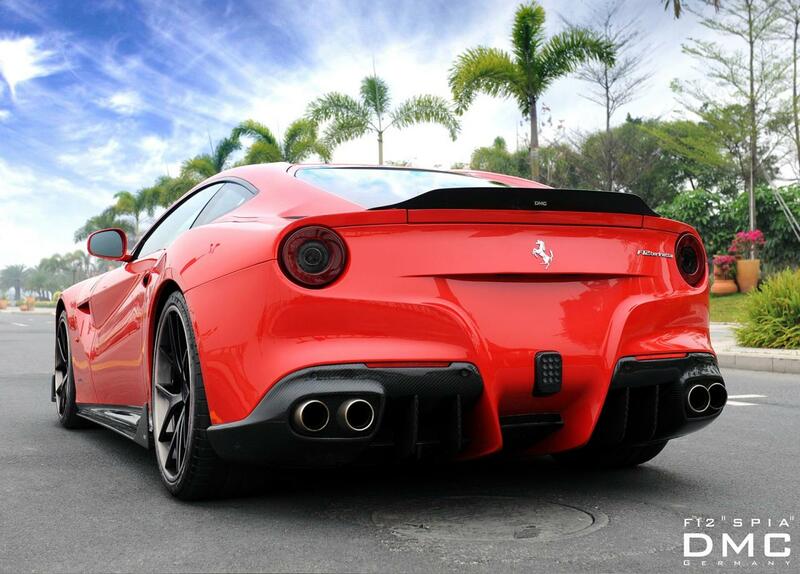 All the components are made of carbon fiber which keeps the total weight at a decent level for performance. Inside, the cabin benefits from carbon fiber trim, leather upholstery, revised seats, a sport steering wheel and few other minor tweaks. DMC Germany released no official pricing figures for the new package.